Dr. Leggatt has been teaching at VAM since 1997 and is currently Head of Theory and Manager of the VAM Library. Ms. Leggatt earned a Bachelor of Music (Piano) from Queen’s University and a Master of Music and Doctoral of Musical Arts from UBC in Composition. Also an active composer, Leggatt’s works -in both acoustic and electroacoustic genres- have been performed throughout North America. 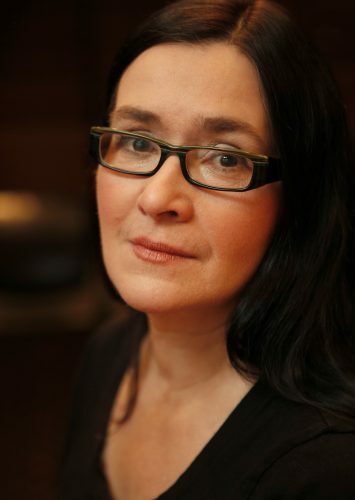 Jacqueline is an Associate of the Canadian Music Centre and a founding member of the Institute for Domestic Research.